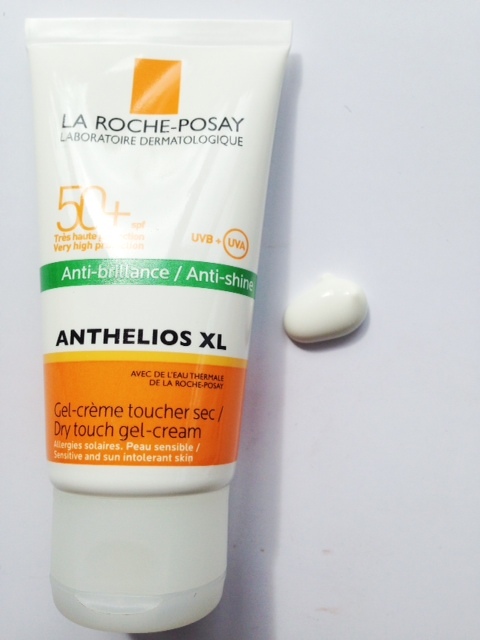 La Roche Posay Anthelios XL has come up with the dream combination for those of us who don’t like to be entirely base-free, even in summer. Combining a light tint with SPF50 is the best of both worlds. 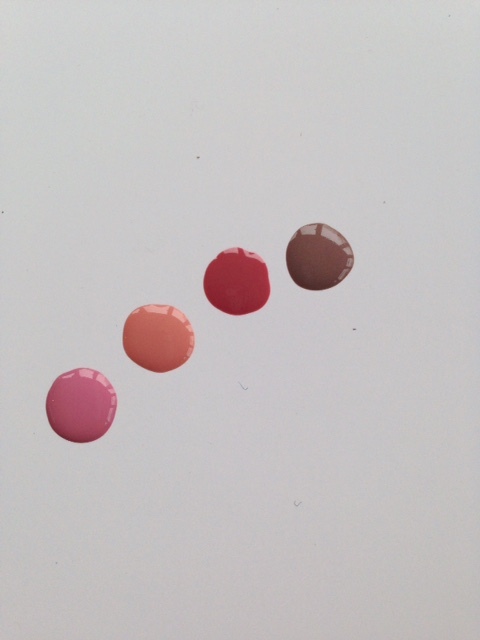 Now, the tint is very light – I’d say for the fairest of skin tones – and it would be good if La Roche Posay came up with a few more shades. It’s HERE. 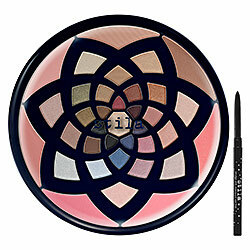 There is, actually, a Cream Compact in two shades, Sand and Beige Gold, which might be better for darker tones HERE. (There is a Boots offer on La Roche just now for 25% off bringing the Cream Compact to £14.62 and the Tint to £11.25). On the skin La Roche Posay Anthelios XL doesn’t feel quite as light as a regular tinted moisturiser – it’s a little bit more heavy than that but given it has SPF50, it’s pretty impressive. Next up is La Roche Posay Anthelios XL Anti Shine – an absolute godsend for anyone with an oily complexion whose skin goes even more oily when it’s hot. 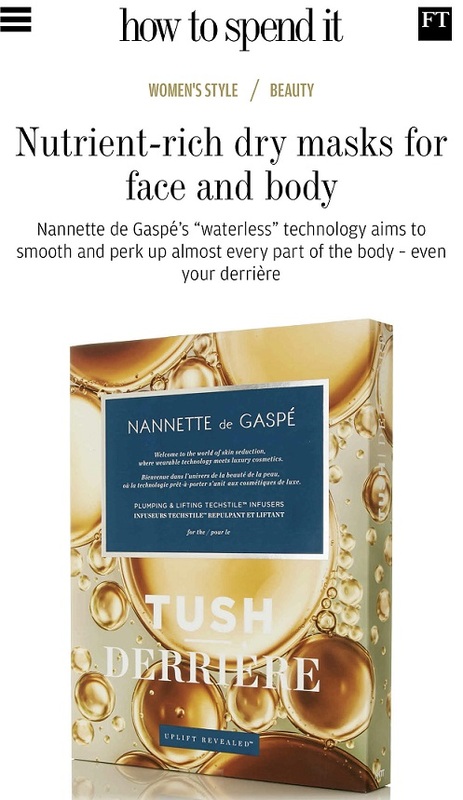 I’ve tried this over my nose and while I think there is the barest of white casts, it certainly does mattify. As with all Anthelios products, they’re indicated for sensitive skin with no perfume and no parabens. While it’s on offer (HERE), it’s a good plan to have a tube of Anti-Shine for your bag because even if you don’t have super-oily skin, in the summer, it’s often not just the sun that’s shining! La Roche Posay Anthelios XL Anti Shine is on offer for £12.37 HERE. 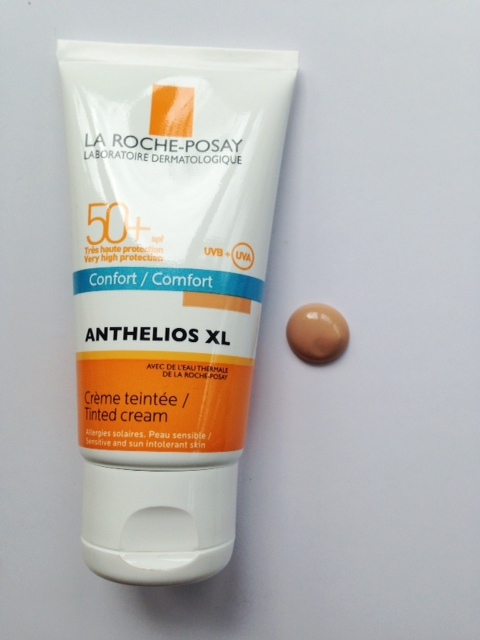 While La Roche Posay Anthelios XL isn’t quite the same fine texture as some of the next gen serum sun creams we’re seeing, it’s such a well priced range that’s thought of almost every sun eventuality. There’s a Be Sun Aware road-show starting next week with mole checks and complimentary samples of Anthelios and free advice. Loving the #protectyourselfie hashtag, as well! You can find out more HERE. 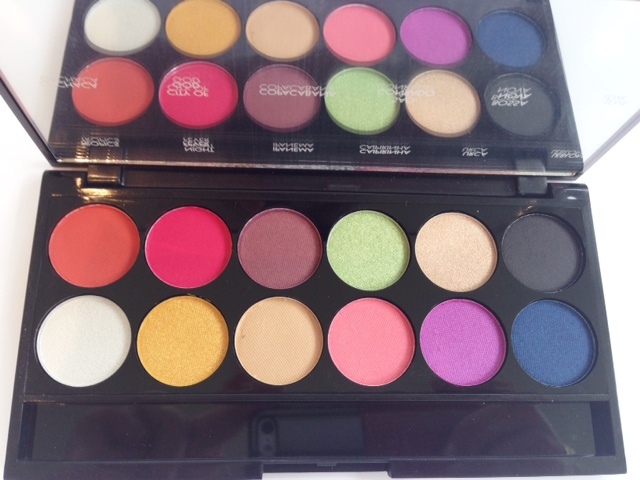 Both of these look fab!! Love the tinted cream for when you’re on the beach but still want a bit of coverage! This is definitely coming on holiday with me! Having read this article at 7:30 this morning, I immediately recognised a bargain: LRP make some of the most stable broad spectrum sunscreens! Do I already have 5 different expensive high factor face protectors? Yes, I have Kiehl’s, Clarins, Peter Thomas Roth, Sunday Riley and Giorgio Armani. But I started using them at least a year ago and Mrs Hirons “teaches” that spf degrades within 12 months. Therefore I went to Boots straight after work today. First I found and swatched the Tinted Cream Comfort on the back of my hand, which is slightly darker than my face, and I was left with a visible tan coloured swatch that stayed tan coloured until I came back home and washed my hands with soap. 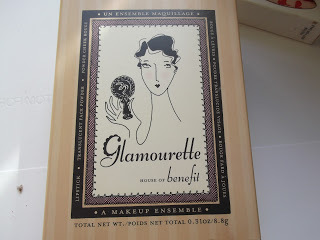 This tinted cream will not suit my N/NC-10/12 face/neck/chest. The Anti Shine Dry Touch Gel was not available in my local Boots, but I went ahead and ordered it at the till for store delivery on Wednesday. This for me is not for everyday wear: I have a 5-day-week office job: a broad spectrum spf in a foundation is sufficient for my morning bus journeys to work. I have a normal with a tendency to dehydration skin. Once thoroughly hydrated and moisturised, this anti-shine gel will be beautiful for a “half day out” – like Sunderland International Airshow, or a family walk around countryside, or even a garden party or a barbeque.